Living with acute or chronic neck pain can make it difficult to perform on the job or enjoy your personal life. 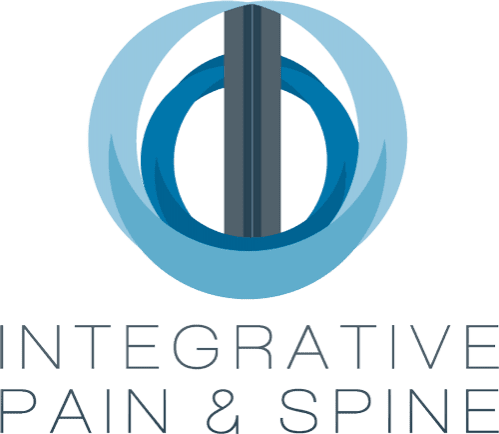 At Integrative Pain & Spine in Frisco and Lewisville, Texas, Dr. Badiyan offers effective treatment options and innovative solutions to relieve neck pain resulting from trauma or conditions like arthritis or herniated discs. Schedule a consultation online or by phone to learn more about managing your acute or chronic neck pain. What treatments are available for chronic neck pain? What are cervical epidural steroid injections? Dr. Badiyan uses cervical epidural steroid injections to alleviate neck pain due to pinched or inflamed nerves in your neck, which is your cervical spine. These injections may also be useful in treating conditions like herniated discs and spinal stenosis. During the procedure, you lie comfortably on your stomach. IV sedation is provided if requested. 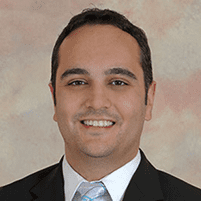 Dr. Badiyan administers a local anesthetic to prevent discomfort. He injects steroid medication into the epidural space to help reduce the inflammation in your nerves. The procedure takes only a few minutes, and then following a brief recovery period, you can go home to rest. Following the procedure, you may feel a slight increase in your pain levels after the local anesthetic wears off, and before the steroid medication kicks in. You should experience a significant improvement in your neck pain within two to five days. Your facet joints are a series of joints in your neck and back situated at each level of your vertebrae. A facet joint injection uses a local anesthetic to immediately block the pain in your neck. Dr. Badiyan may also inject a steroid medication to control nerve inflammation. In addition to alleviating neck pain, Dr. Badiyan can use these injections to as diagnostic tools to determine if joints in your neck are the primary cause of your pain. If your pain disappears completely after the injection, Dr. Badiyan can then create a custom treatment plan to specifically treat these joints. Trigger points are areas of your skeletal muscle that are susceptible to inflammation and spasms. Common trigger points are the trapezius and rhomboid muscles behind your shoulders and in your upper back. These muscles can cause pain in your neck and shoulder or may result in frequent or persistent headaches. In many trigger areas, you can feel a knot that’s tender to the touch. Injections into these trigger points contain an anesthetic or cortisone medications, or a combination of both, to relieve pain and inflammation. In some cases, dry needle treatments that contain no medications are effective at relieving trigger point pain. Schedule an appointment online or by phone to learn more about relieving acute or chronic neck pain.